The Central Board of Secondary Education (CBSE) has released the date sheet for Class 10 and Class 12 exams 2019 on their official website cbse.nic.in. The Class 12 board exams will be held from February 12 to April 3, 2019 and Class 10 board exams for 2019 will start from February 21 and go on till March 29. The students of Class 10 and Class 12 were waiting for the timetable and it was said to be announced in the month of January. With the date sheet finally on the site, the students will be relieved. They can download the timetable and save the PDF from the official website cbse.nic.in. Earlier predictions said the date sheet would be announced in the second week of January. 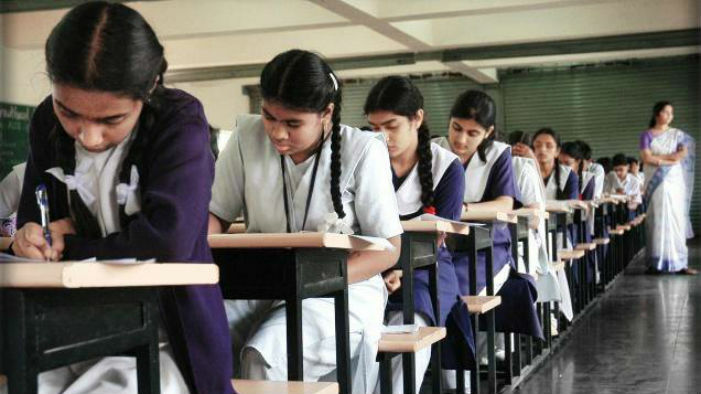 But on Sunday, the CBSE board revealed the final dates for the board exams. The board has tried to keep some space between the important papers so that students will get sufficient time to study for the harder subjects. These exam dates also arranged in a way that the other competitive exams held for further courses do not coincide with any of the board exam dates. Last year, the Class 12 physics paper had to be rescheduled because it clashed with an entrance test. ICSE & ISC 2019 Board Exam 2019 Timetable Released! Check CISCE Class 10, 12 Exam Schedule Online at cisce.org. The exams for vocational subjects will be held beforehand. The exam timings will be from 10.30 am to 1.30 pm. However, answer books will be given to students half an hour prior. So by 10 am, students will be handed out the answer sheets They are thus requested to reach their exam centres at least 45 mins to 1 hour prior. The CBSE board has prepared the final exam timetable for both Class 10 and Class 12 keeping in mind the Delhi High Court order. The Delhi University admission schedule has been kept in mind while designing this exam timetable for the CBSE students. According to Dr Sanyam Bhardwaj, Controller of Examinations, the results of the examinations will be declared by the first week of June.